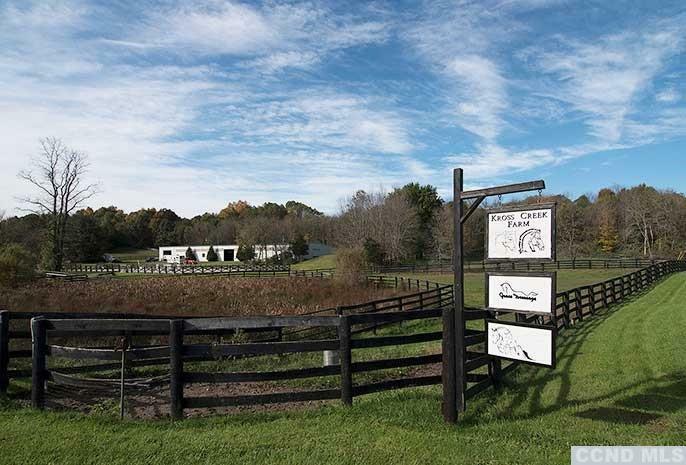 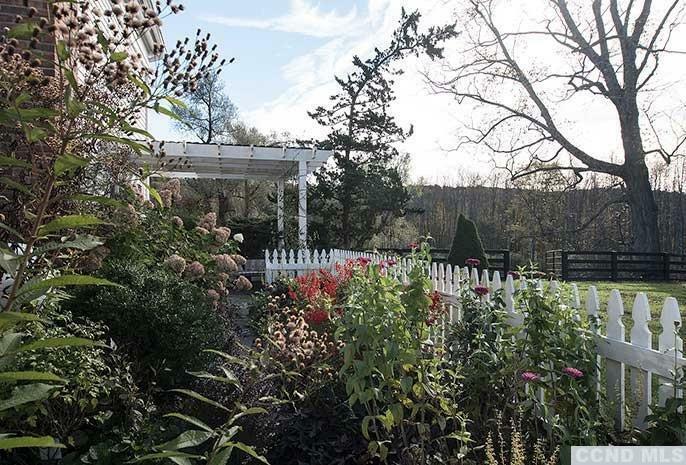 On a beautiful country road in the heart of Clinton, Kross Creek Farm is a working horse farm with over 60 acres on Little Wappingers Creek. 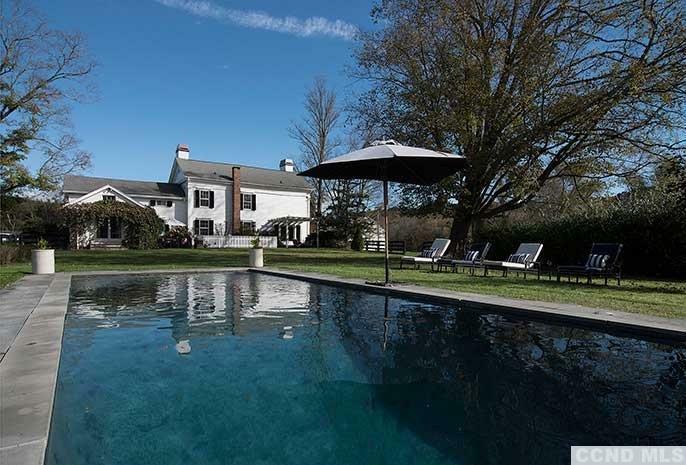 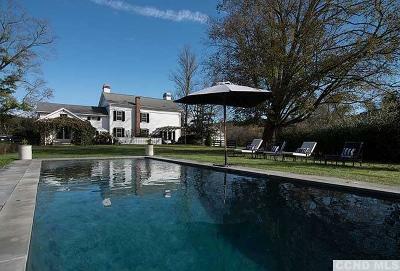 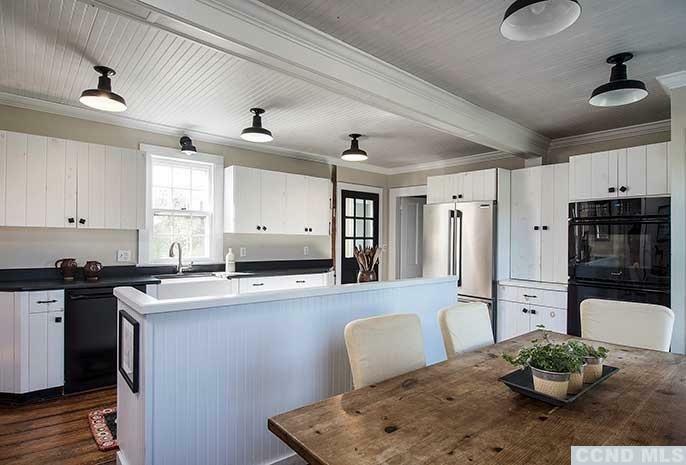 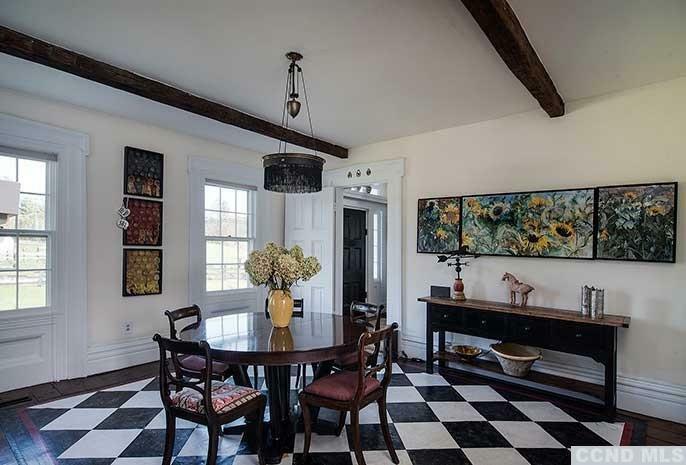 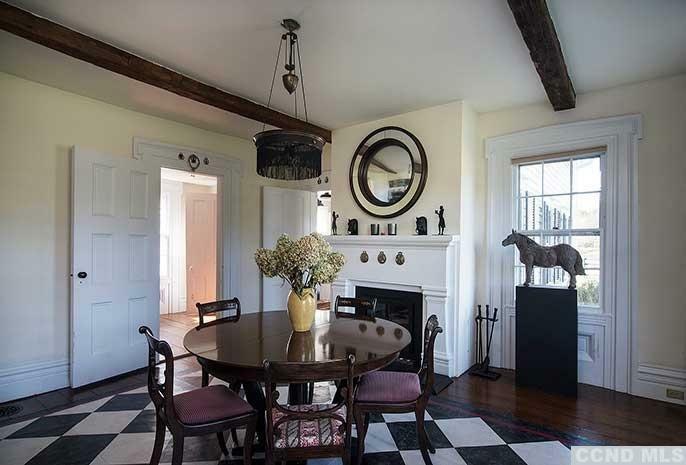 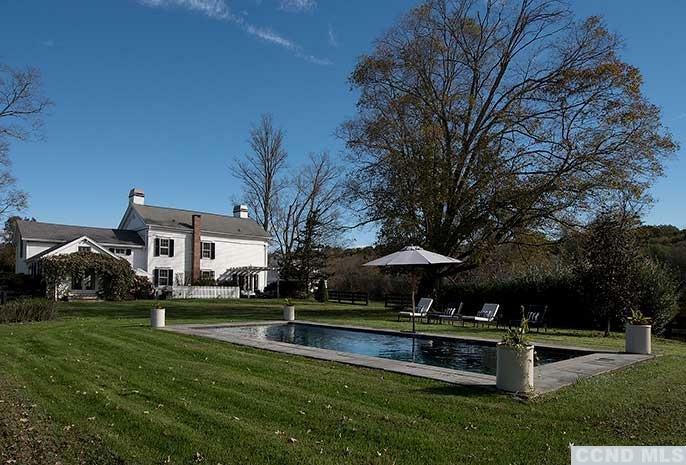 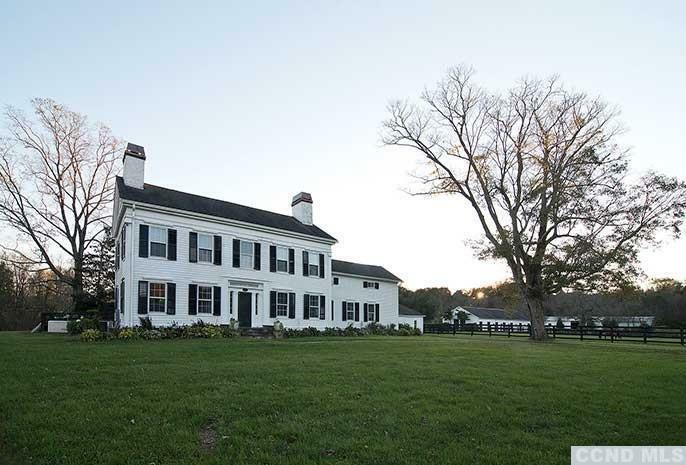 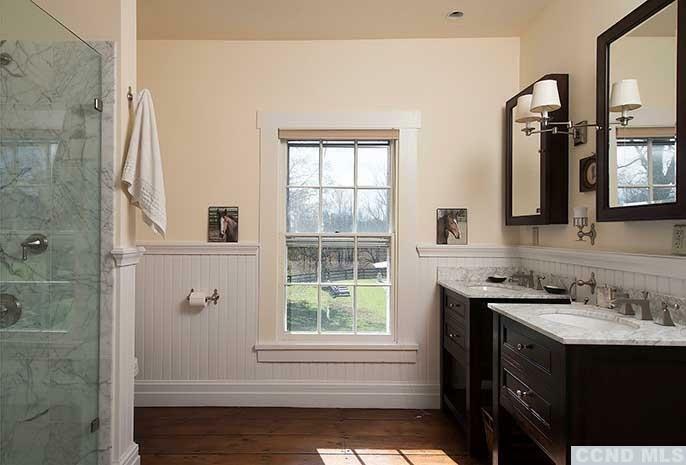 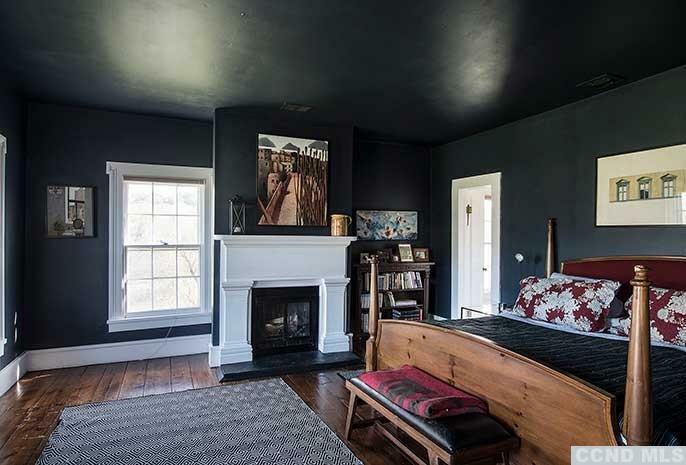 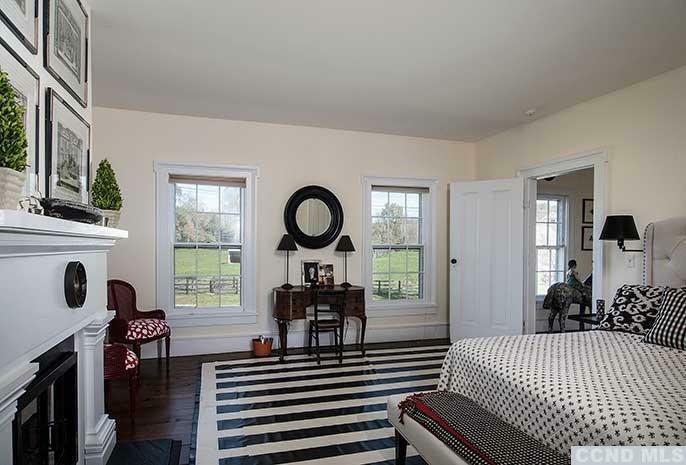 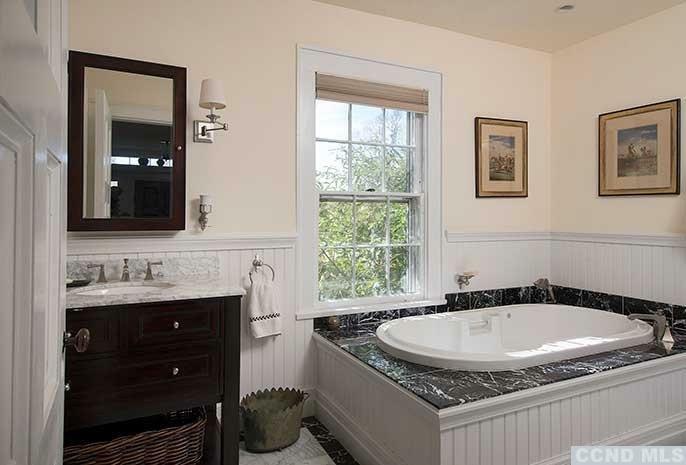 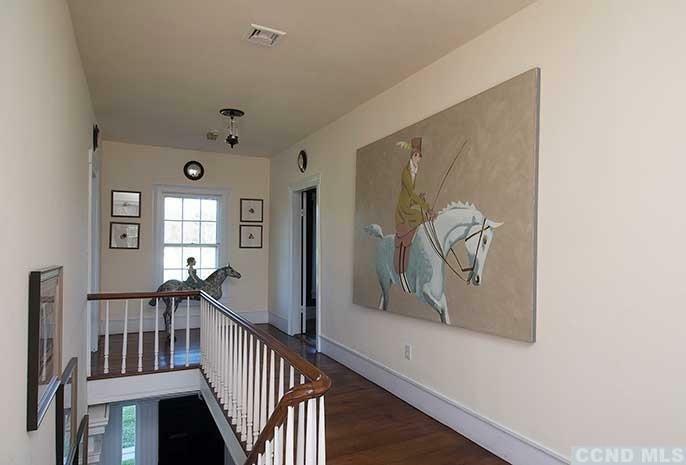 The stately farm house dates back to 1790 and features original wideboard floors, four fireplaces and over 3200 sf of living space. 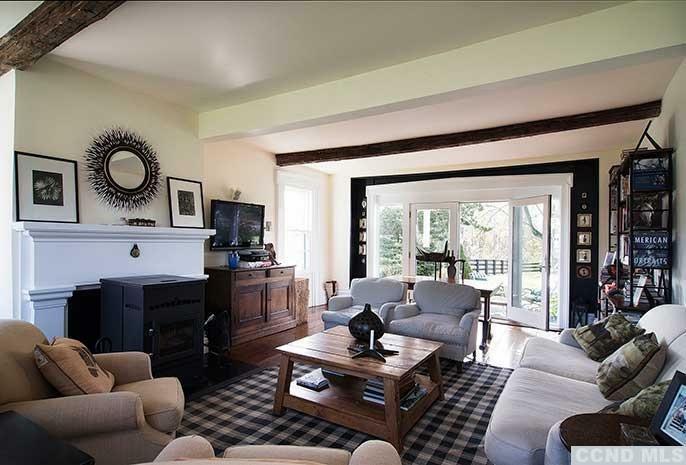 Beautiful country kitchen with generous pantry, formal dining room and a lovely sitting room leading to an outdoor patio space, as well as a bedroom and full bath on the main floor. 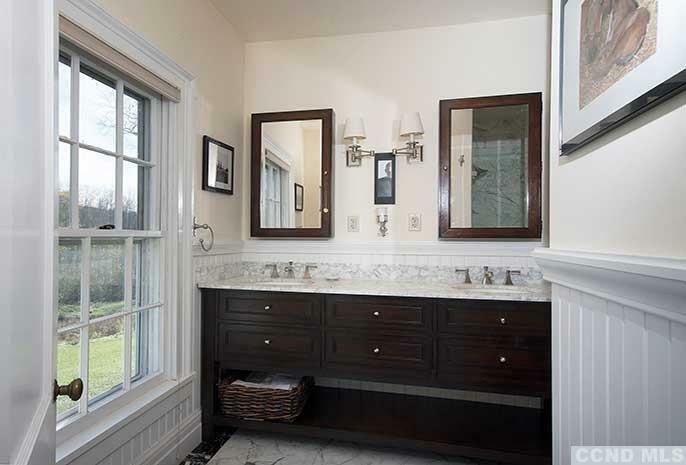 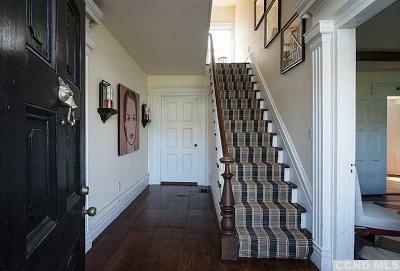 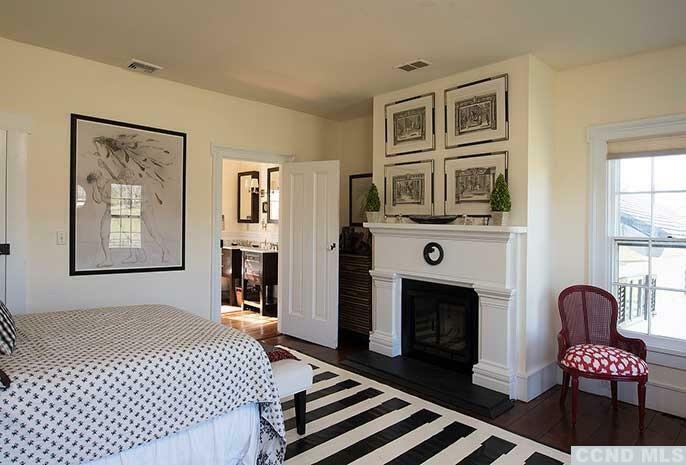 Upstairs, you'll find two bedrooms with luxuriously updated ensuite bathrooms and a large office/bonus room. 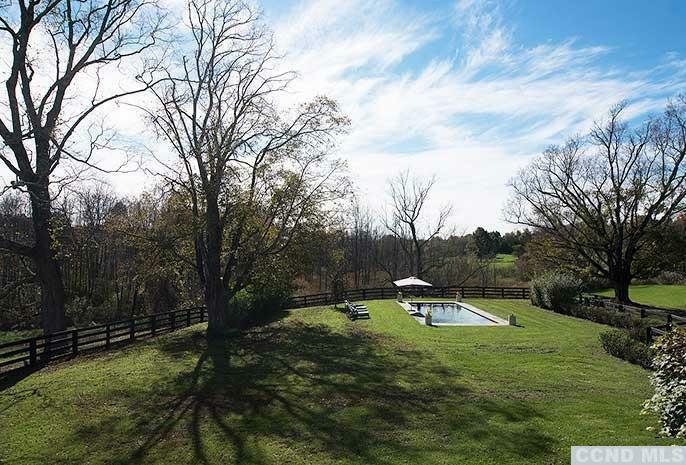 The backyard features a Gunite pool. 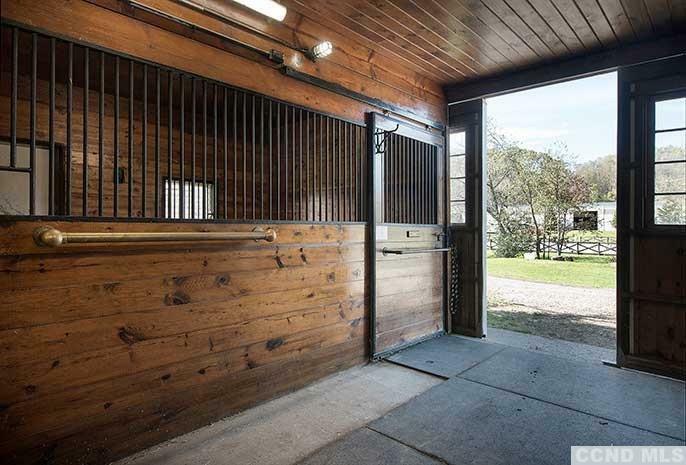 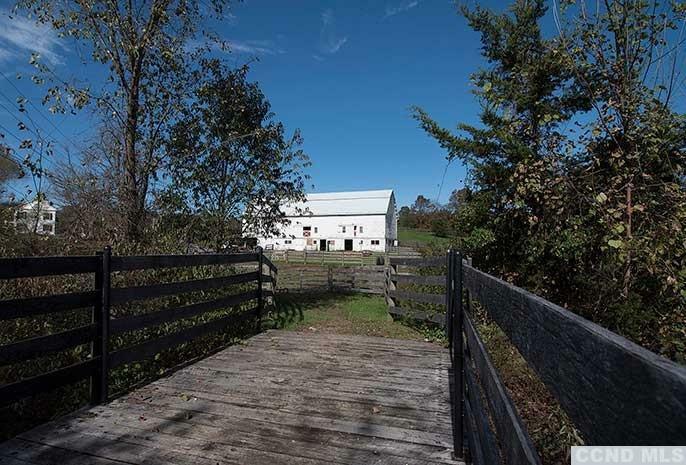 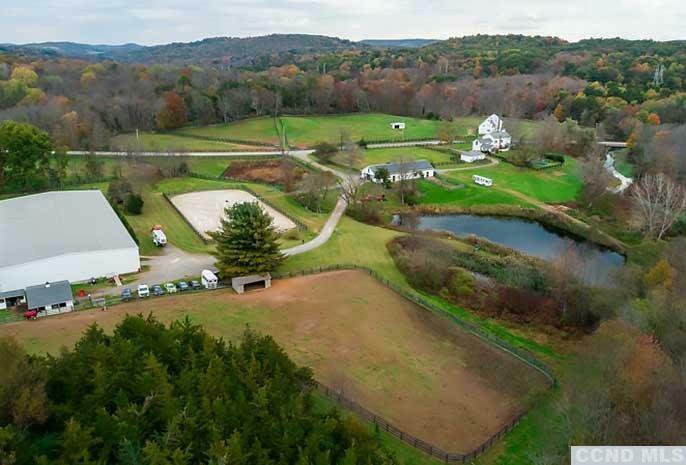 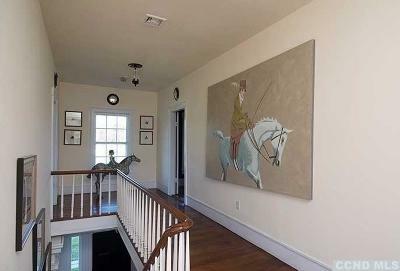 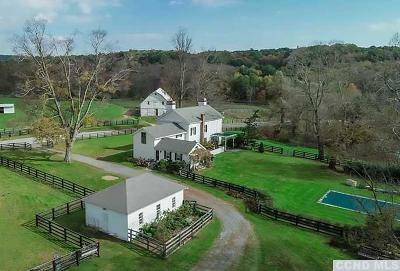 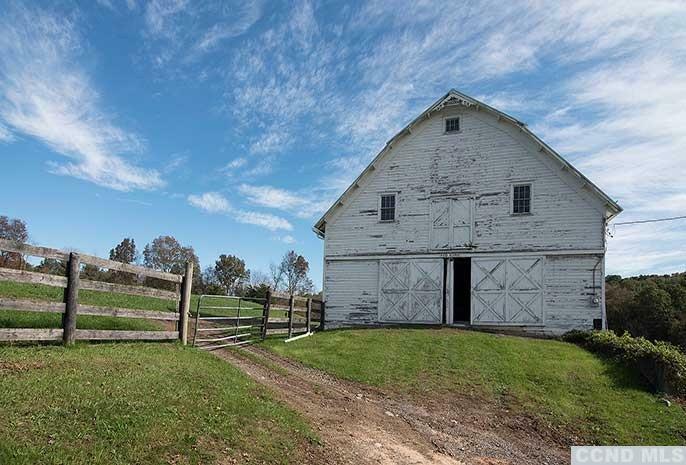 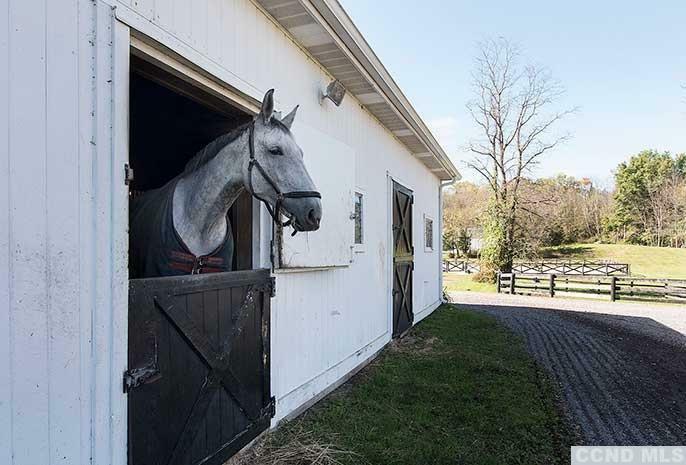 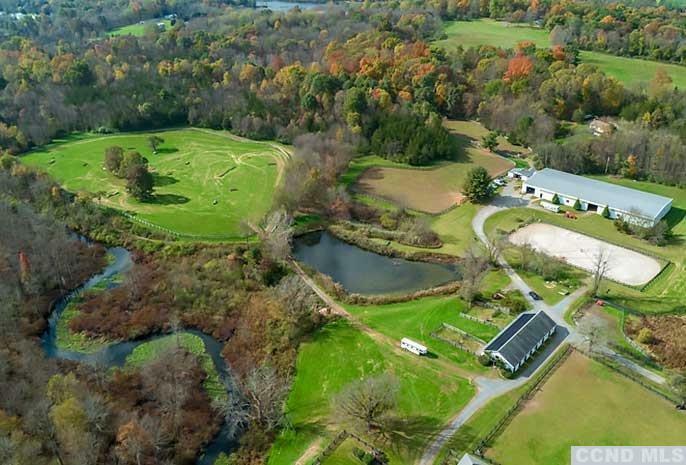 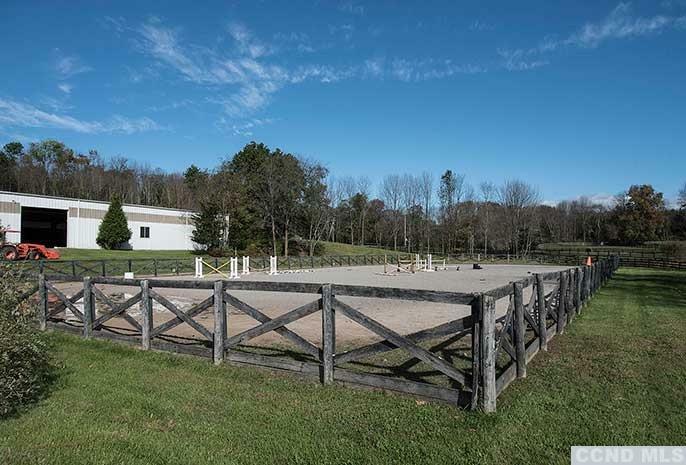 There is a horse barn with solar panels, an 18, 900 sf indoor riding ring, a bunk house, a cross country schooling course, an outdoor sand riding ring and a 4, 100 sf dairy barn with a gambrel roof from 1870. 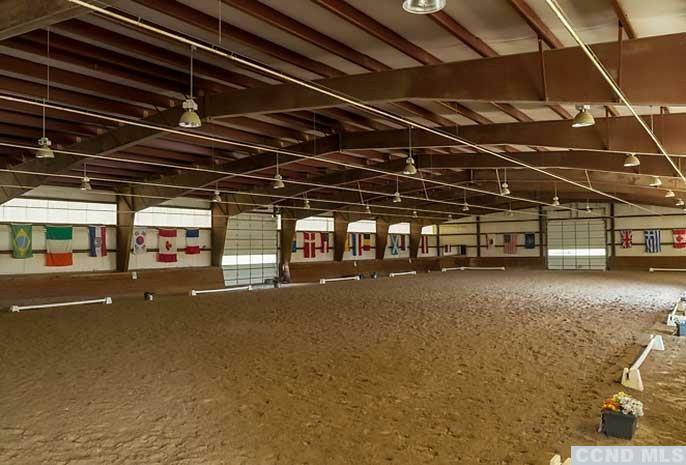 In total there are 28 stalls spread over the 3 different barns and 13 generously sized paddocks.